Vanishing Montreal: Vanishing Montreal @ Flickr with over 3000 photos! Plus de 3000 photos! Vanishing Montreal @ Flickr with over 3000 photos! Plus de 3000 photos! 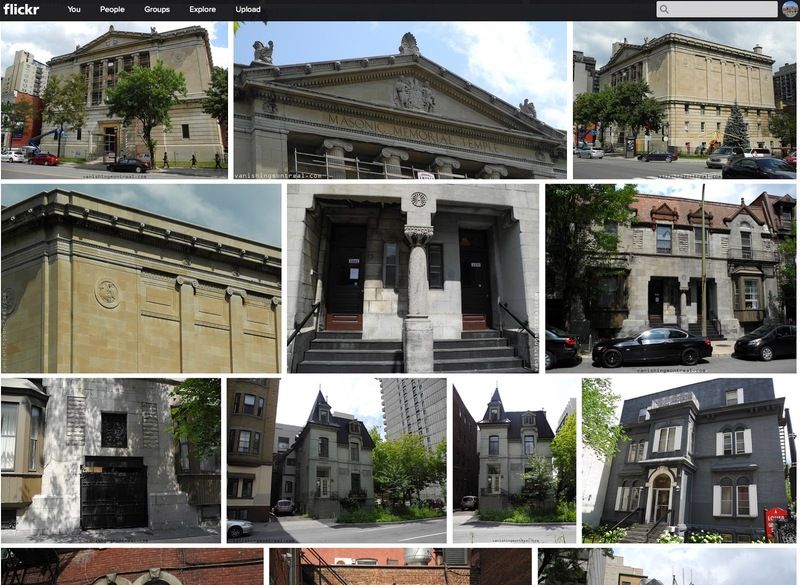 Make sure to visit the Flickr photostream of Vanishing Montreal, with over 3000 photos. All original! N'oubliez pas de visiter la galerie de photos Flickr de Vanishing Montréal, avec plus de 3000 photos. Tous originale!